12,000 rpm | 75 Nm. Great milling capacity and precision. 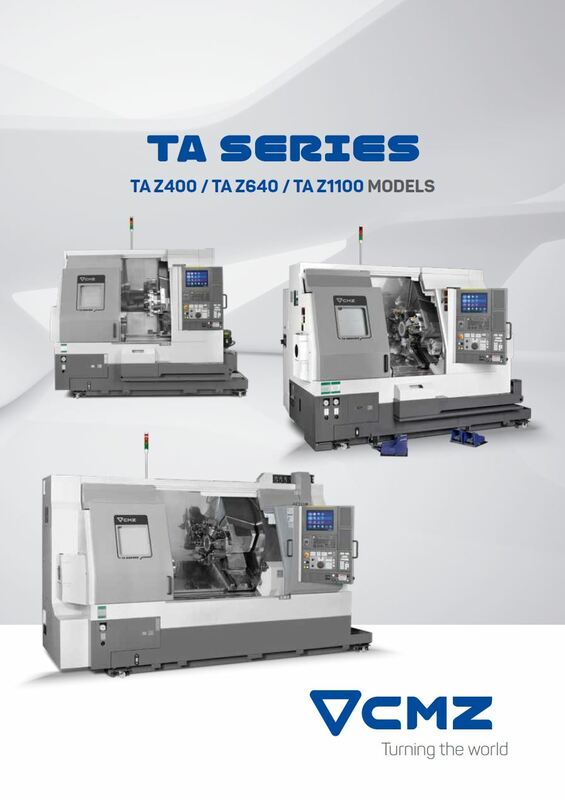 Productive, easy to use and versatile: this is how any CNC lathe in the TA Z400 range could be defined. Never was machining by chip removal so simple. 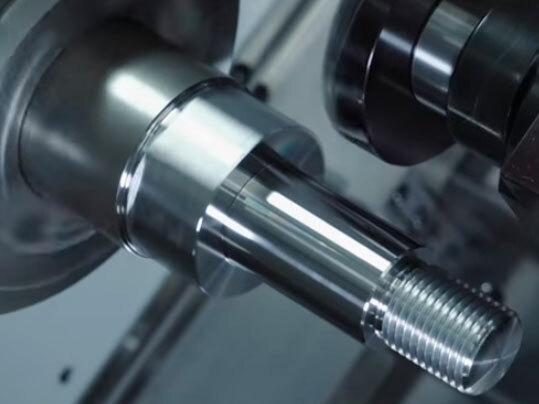 Effectiveness and precision in a CNC lathe manufactured with first-class components and with an unbeatable value for money. Driven tooling with a speed of 12,000 rpm, 75 Nm and turret cooled with oil. Great milling capacity and precision. Bidirectional and interpolated laser compensation in all axes, including the C axes. High precision. 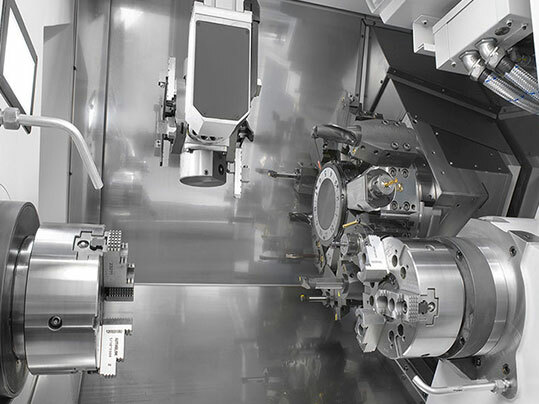 Integrated oil-cooled spindle motors increase precision and surface finish in machining.